Golf is full of great traditions, but every other year we are treated to an event unlike any other in the sport. The best players from Europe go to battle with their rivals from the USA and a few days of heated competition on the golf course produce enough drama, pride and passion to fuel the fires of the winners and the losers for the next 727 days. 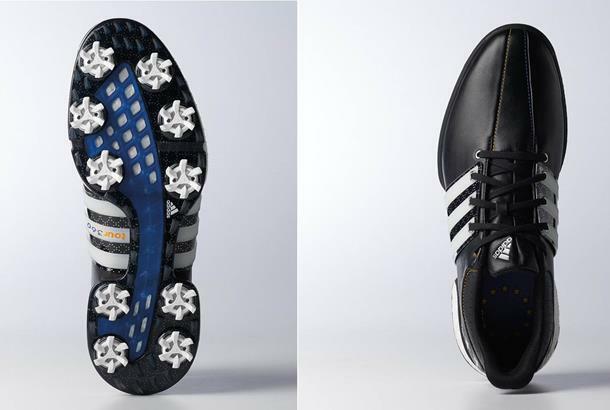 To celebrate, adidas Golf has launched two Chaska edition TOUR360 Boost shoes, for the US and Europe, alongside a collection of lifestyle wear. Each design of the TOUR360 Boost embodies all of the modern features necessary to perform at the highest level on one of the game's greatest stages with details that give a nod to the competition's past. The collection extends into t-shirts, socks and caps allowing supporters to wear their colours with pride. 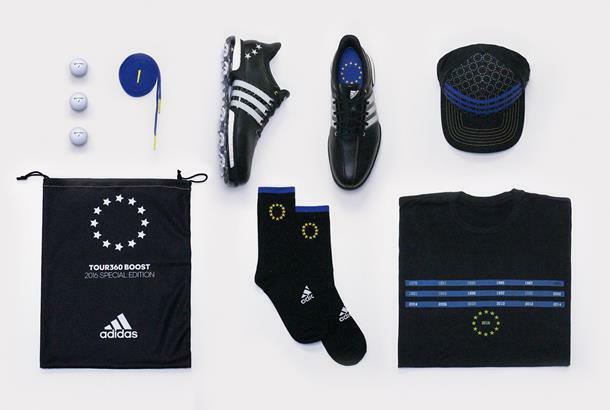 Chaska TOUR360 Boost EU and US available now priced at £139.95 / €199.95 / DKK 1600 / SEK 2000 / NOK 1900 / CHF 240 via adidas.com/golf, with the rest of the collection landing late September.